Editors Note: The below article is very sad personally as Jo and I are currently in the Macquarie Kickstarter program which is administered and managed by SSE and has been very beneficial and run very professionally. 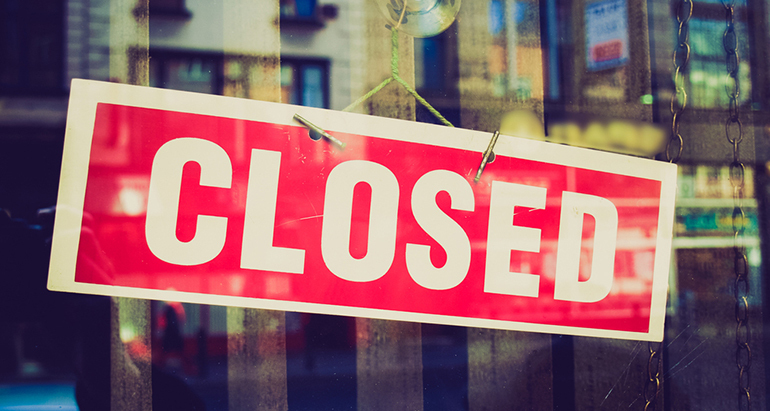 After seven years of supporting early-stage social enterprise development, the School for Social Entrepreneurs Australia (SSE) has announced it will end its operations. The organisation’s model was brought to Australia from the UK in 2009 by the late Steve Lawrence AO, via a franchise agreement, with the support of Social Ventures Australia. SSE has more than 450 alumni from over 30 programs held across the country, which aimed to develop and empower individuals who were part of Australia’s emerging social enterprise sector. SSE CEO Michele Goldman told Pro Bono Australia News the decision to close had “not been an easy one”, but would not provide further details about the reasons for concluding its operations. “Developing a sustainable social enterprise is challenging, and no less so for an intermediary like SSE Australia,” Goldman said. Feeling lonely or just want to make new friends? Come join the MDM Club for free. Chat in a safe and tolerant space, created especially for the disability community. “SSE was one of the first organisations to facilitate the development of leaders and business models that could deliver social missions funded by trading in the market place. In its announcement on Thursday, SSE said supporting now successful alumni – including Jamie Green from One Night Stange, Rosie Thomas from Project Rockit and Nick Maisey from Befriend Inc – was one of the highlights of its work. “SSE Australia would like to thank all our alumni for their dedication to their own communities and commitment to making a difference,” Goldman said. “We also thank wholeheartedly the many individuals who connected with our programs as volunteer mentors, advisors or expert witnesses. Without them, we could not create the bridges we needed to reconnect communities to the rich talent that exists within them. “SSE Australia is pleased to observe the increasing number of organisations, funders, and investors in Australia’s social enterprise eco-system. Increased collaboration will ensure future investments are well made, and promising ideas gain the nourishment required to come to fruition. Goldman said she and her team would continue to support the social sector. “SSE has achieved what it has because of the commitment of the SSE team; these individuals will continue to champion the social missions and ventures of our alumni and other change makers in the community,” she said. She said SVA, and other organisations involved in the establishment of SSE, would also remain committed to developing early-stage social enterprises. The School for Social Entrepreneurs continues to operate in the UK, India and Canada. This article was sourced from the website Probono Australia News (full copy) and the original article can be found at The School for Social Entrepreneurs Australia to close its doors.